TEXTPRODUKT IS THE NITZER EBB INFORMATION SOURCE AND WILL APPEAR WHENEVER ENOUGH RELEVANT INFORMATION IS ACCUMULATED. NITZER EBB IN ONE FORM OR ANOTHER HAS BEEN MAKING MUSIC SINCE EARLY 1983 UTILIZING SEQUENCERS, PERCUSSION AND VOICES. 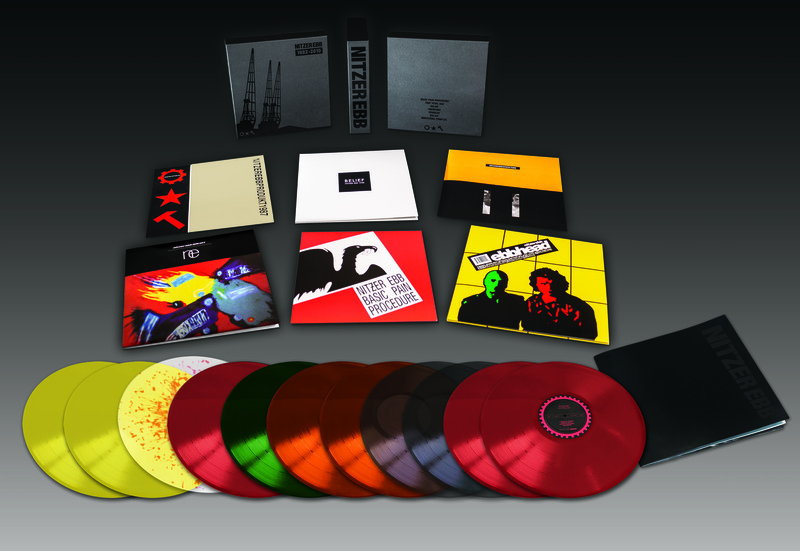 AS WELL AS THE GROUP NITZER EBB THERE IS ALSO THE COLLECTIVE NITZEREBBPRODUKT. UNDER THIS COLLECTIVE ALL ASPECTS FROM DESIGN TO PERFORMANCE ARE TAKEN CARE OF. 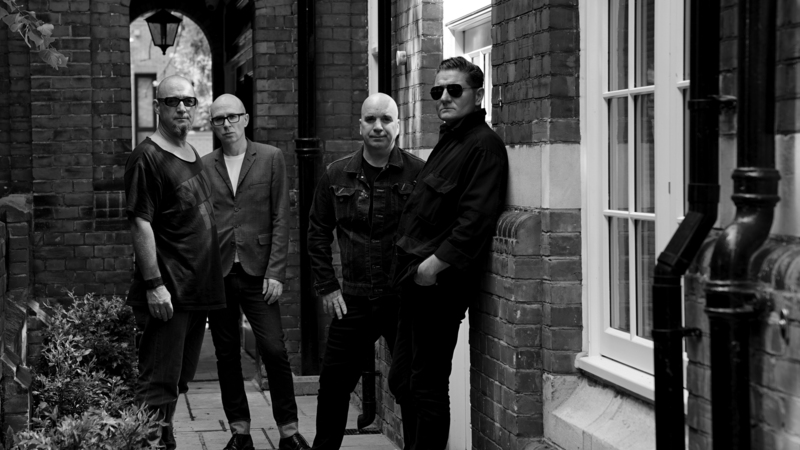 NITZER EBB LIVE PERFORMANCES HAVE BEEN PLAYED GLOBALLY FOR OVER THREE DECADES. NITZER EBB WILL RESUME LIVE PERFORMANCE IN 2018 INCORPORATING ORIGINAL NITZEREBBPRODUKT PERSONNEL, DAVID GOODAY & SIMON GRANGER OF //STARK// WILL BE JOINING BON HARRIS AND DOUGLAS MCCARTHY. IN 2019 MUTE WILLL START A RE-RELEASE CAMPAIGN OF THE BANDS CATALOGUE ON VINYL AND CD FOR THE WORLD OUTSIDE OF NORTH AMERICA. THE CAMPAIGN WILL STARTE IN JANUARY WITH THE COMPILATION BODY OF WORK RELEASED ON VINYL FOR THE FIRST TIME.